In the near future there may be less Googling going on, not that Google has anything to worry about. As social media gains steam, it could very well be the next search. With the advent of Social Feeds- a live stream of friends activity shared on the sites such as Twitter and Facebook consumers can now more easily on trusted relationships to determine what to buy, play, read or watch online. For many the conclusion is clear. Referral traffic from social networks is as significant as it is from search engines, making social the next search. The statistics are in and they are quite staggering. For some companies this new trend came as a surprise, but others are quickly trying to leverage this new opportunity in the social information gold rush. As for those statistics many large companies and organizations are already receiving more referrals and traffic from social media sites then search engines such as Google. However that could be because they are already popular and are already in the mainstream and there before there is more buzz and sharing taking place on Social media sites such as Facebook and Twitter about them. How does a newer less known company grow their social media presence to compete? The best approach is to simply integrate the social media experience as much as possible into your existing websites, making it easy and seamless for people to share your information. 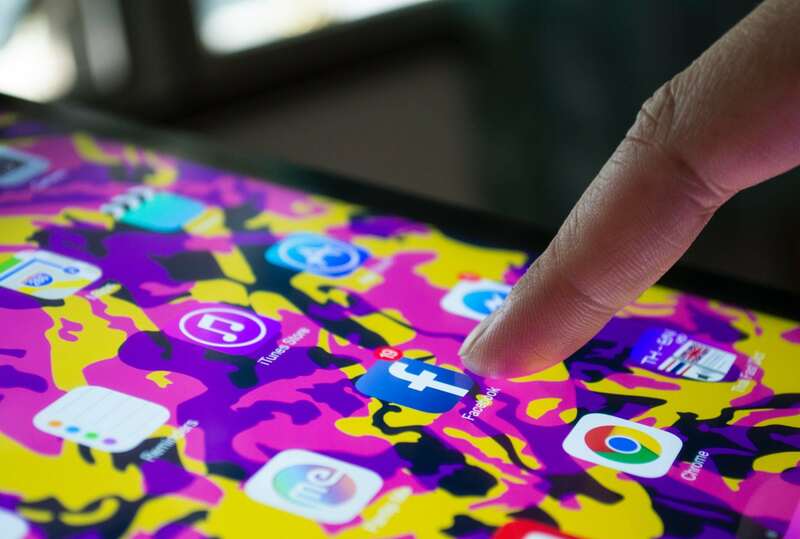 Companies that create creative content and distribute it on social sites encourage the sharing of this information within the social media mainframe. Companies integrating the social media experience are quickly surpassing their established but less socially optimized competitors in time spent on their sites, along with overall traffic quality and quantity. The total process seems to be emerging as on site social optimization or OSSO. There is a significant difference in behavior that has catapulted this into a new stratosphere, however social still needs to be done correctly and you must avoid what we call the ME complex, putting too much information out about the wrong kinds of things, for shameless self promotion, or for profiteering can actually damage your rep. Also you must be careful what you Tweet because it can gain steam fast. So the process of OSSO or on site social optimization is basic. It is the process of actively driving social participation on your sites. This includes the number of users that register using a social media identity, the amount of content shared to social media networks and sites, including bookmarking sites. The more you optimize your site the more friends and their friends and even search engines will grow your brand and help you get discovered. Simple enough right, but easier said than done. Overall the process of gaining information on how to get the best OSSO and effective strategies for marketing are fueling the new trend of making it the next search.